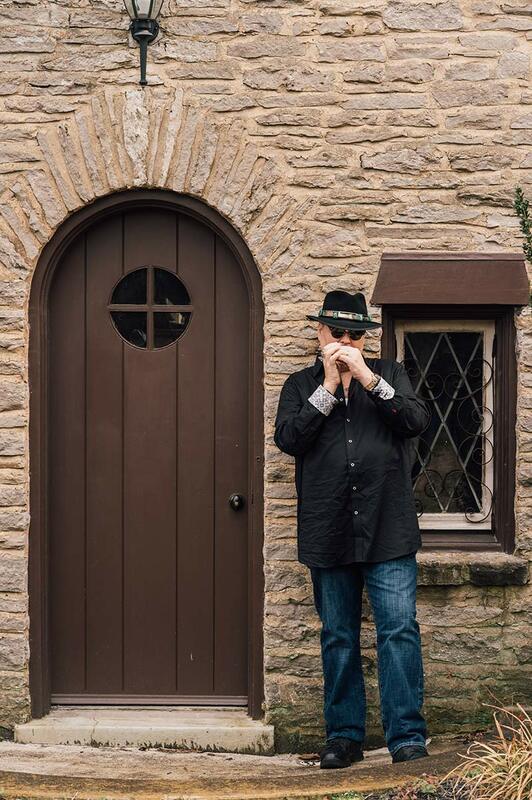 John Popper Interview: Blues Traveler Frontman Talks New Album, "Hurry Up & Hang Around"
John Popper is a founding member of Blues Traveler, serving as the band’s frontman with lead vocals and harmonica. 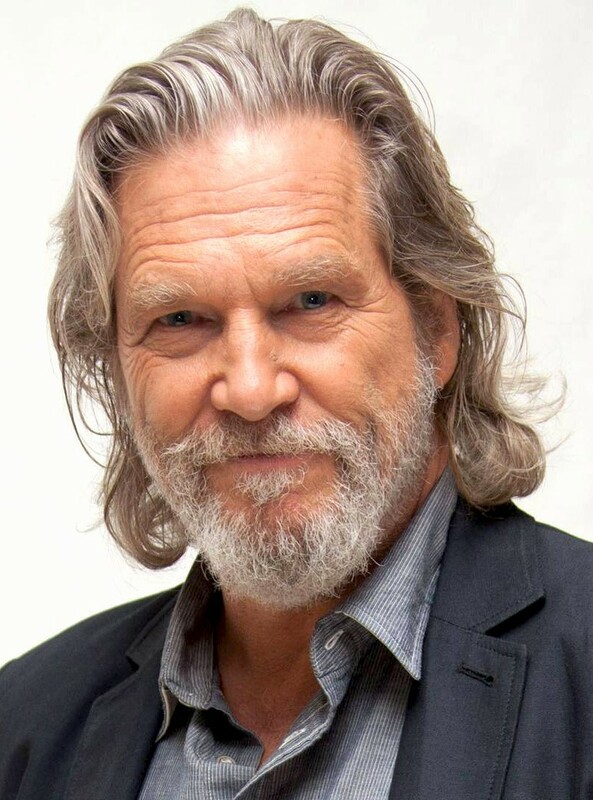 They are known for such hits as “Run Around,” “Hook,” “But Anyway” and “The Mountains Win Again.” Other current band members are Chan Kinchla, Tad Kinchla, Ben Wilson and Brendan Hill. Bobby Sheehan, a co-founder of Blues Traveler, passed away in 1999. 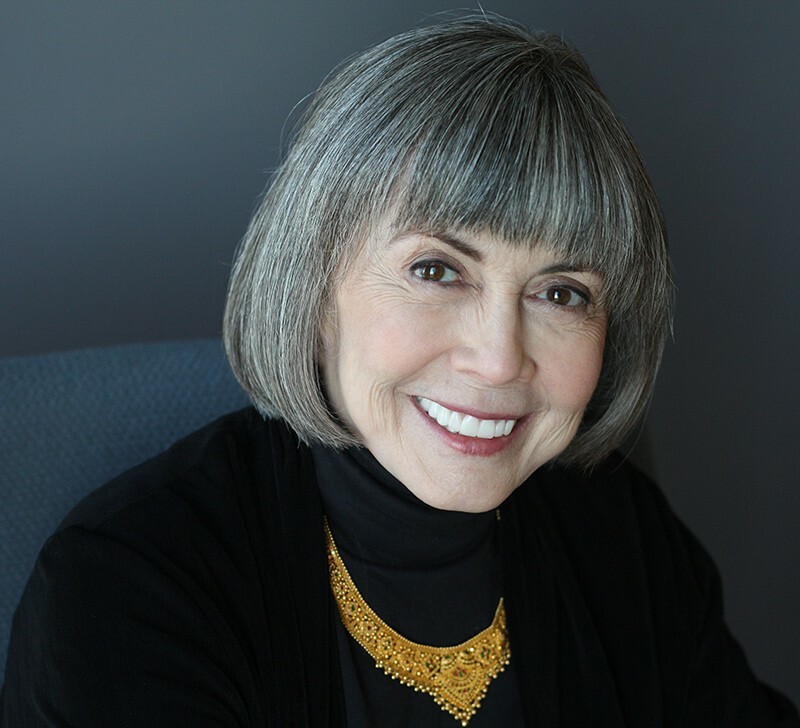 Anne Rice’s books have sold nearly 100 million copies, placing her among the most popular authors in recent American history. She is perhaps best known for her series of novels, The Vampire Chronicles, revolving around the central character of Lestat. Two books, Interview with the Vampire and Queen of the Damned, were the subject of film adaptations, and her Vampire Chronicles has been put into development at Hulu for a television series.